Dot Club is a small urban club located in the very heart of Old Town, at Francuska No. 6. DOT brings freshness in the nightlife of the capital with innovative urban interior and the program that attempts to create a place of constant positive energy. Club hosts local djs and promotes music genres as techno, tech house, disco, deep house and similar. 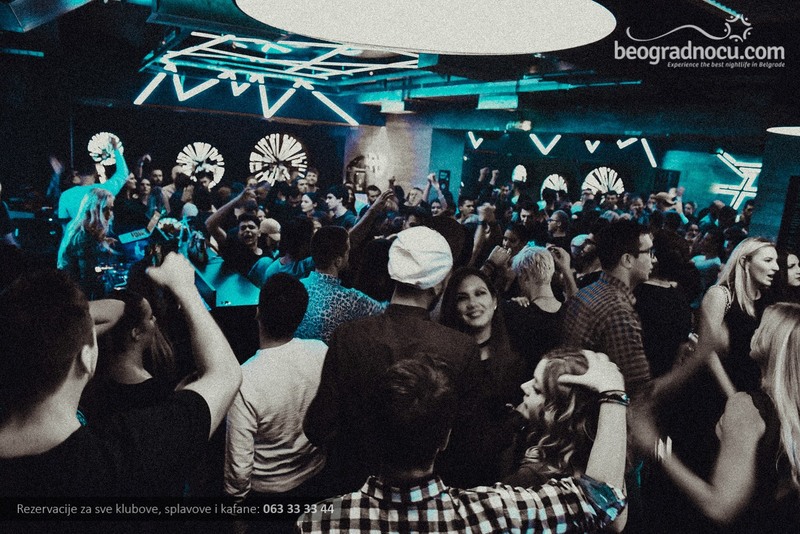 With an Urban / House music policy, this boutique club focuses specifically on delivering elite hospitality to a clutch of Belgrade’s most fashionable movers and shakers. Dot will give you a fantastic atmosphere, top music and the best crowd. You can expect the best city DJ team. Good sound, perfect lighting, an ambience designed to suit everyone's taste. What you can expect to get here is great atmosphere, amazing people and top service. 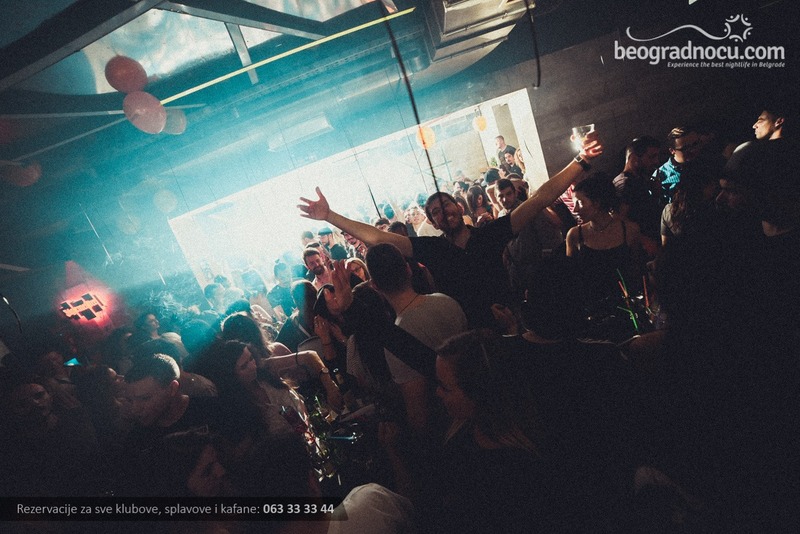 Do not miss the chance to be part of the best urban crowd and the fantastic atmosphere of Dot Club. Visit this extraordinary place where you are always welcome and you will not regret it.